The Waldorf Hilton in the glittering heart of London's Covent Garden will be hosting some revamped weekly jazz nights with a new Gin and Jazz concept. 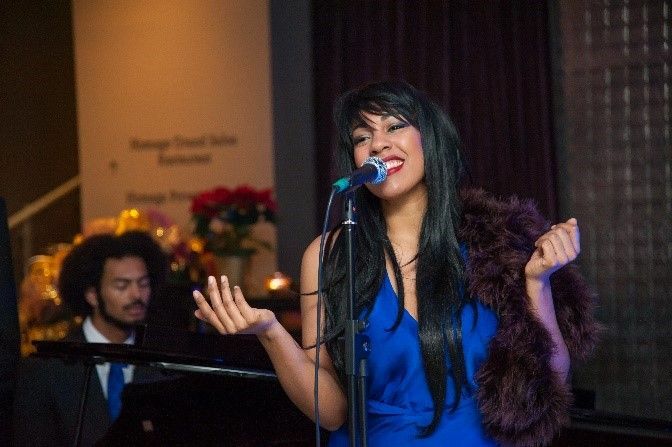 Guests will be able to choose four gins from a specially crafted menu accompanies by one of London's rising jazz stars, Blue Rose who has been part of the hotel's live music acts since 2017. The new menu, which has been specially created, will allow guests to choose four gins from a selection of eight offerings, combined with Franklin & Son's mixers. If you are feeling peckish then hot and cold canapés will also be available. Choose from confit duck and cranberry filo parcels, mini chorizo balls, seared tuna loin and bruschetta with vine tomato, mozzarella and aubergine caviar. 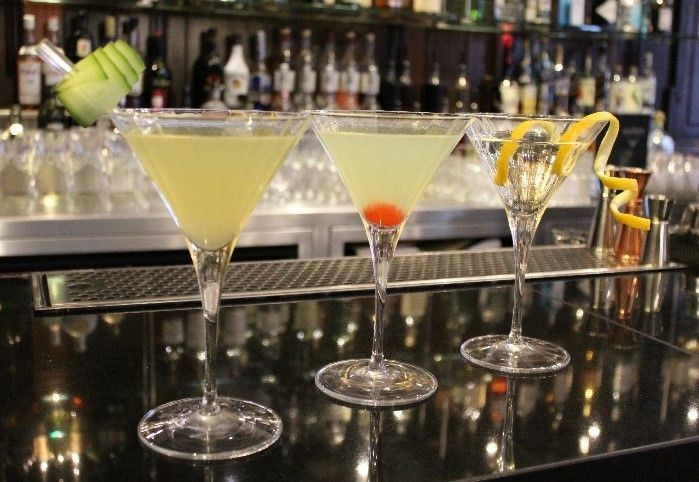 Guests will also be able to purchase three of the hotel’s most popular gin cocktails at a special price: Vesper Martini, Whoopee and The Last Word. Guy Hilton, General Manager, The Waldorf Hilton said: “We’re celebrating our 110th anniversary year, which means we have been providing unique experiences for our guests since 1908. That is very special. The Gin and Jazz evenings are taking place in Good Godfrey’s Bar & Lounge every Thursday and Friday. Blue Rose will play three sets – 7 pm to 7.45pm, 8 pm to 8.45pm and 9 pm to 9.45pm. To mark 110 years of The Waldorf, sets celebrate the last 110 years of jazz; featuring classic hits as well as modern songs with a jazz twist. The four gins and the selection of canapés cost £30 per person, while the gin cocktails will be available for £15 – all between 6 pm and 10 pm. Good Godfrey’s full drinks and bar food menu will also be available. Entrance is complimentary, but tables should be booked in advance to avoid disappointment. For reservations or more information, please contact The Waldorf Hilton team on [email protected] or 0207 759 4091 (or 4285).